Eddie jr. after loading up the boat with bait. His father, who is disabled, is trying to help his son along on his path to adulthood and self sufficiency. 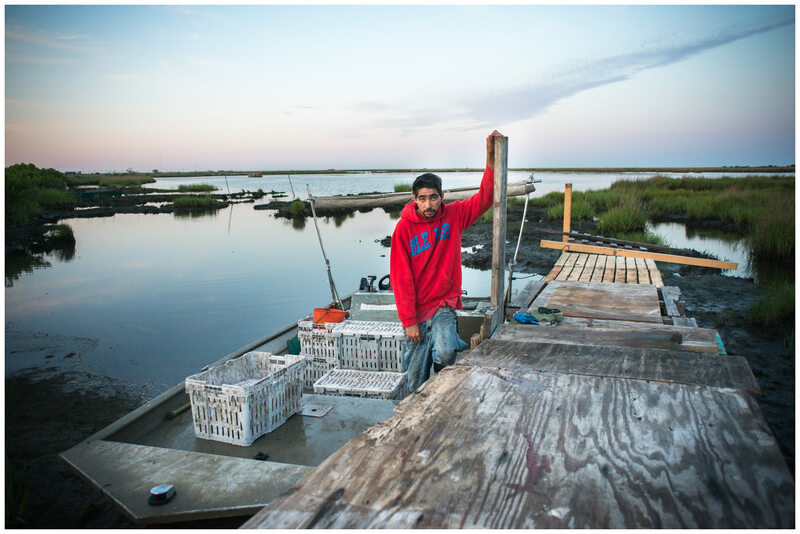 Fishing and crabbing has become less of an option, and Eddie sen. is thinking about purchasing a welding kit, so Eddie can make money as a welder.